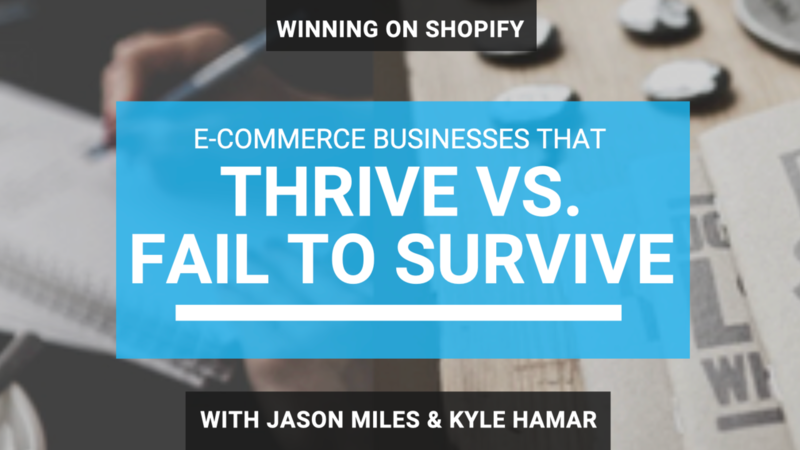 What's the difference between an e-commerce business that thrives vs. one that fails to survive? 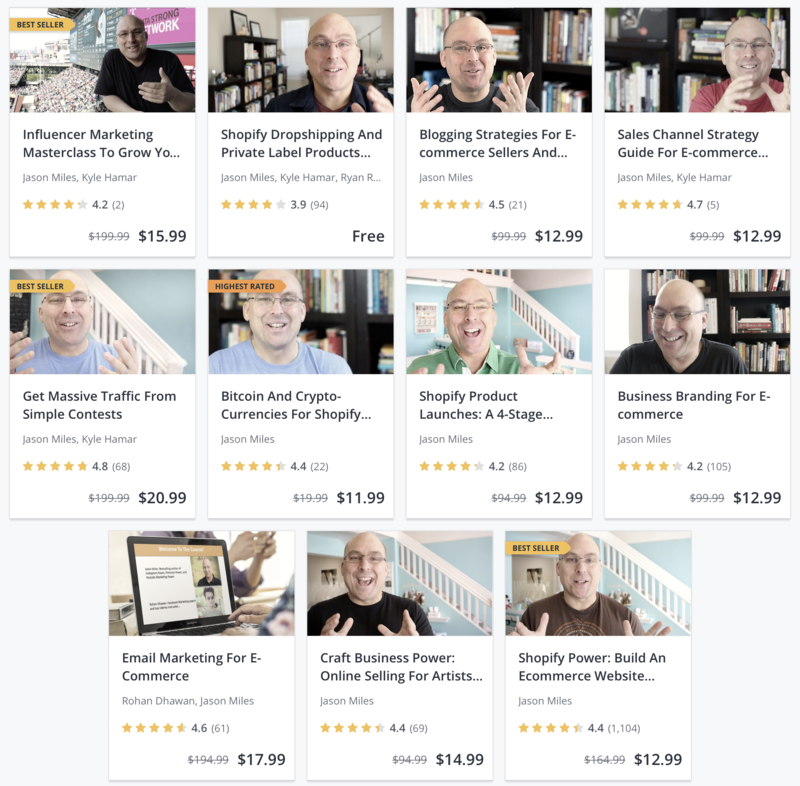 In this week's video Kyle asked me to discuss a quote I shared on Instagram so we discussed it in detail and shared perspective from having worked with almost 30,000 e-commerce sellers. It turned into a conversation about e-commerce businesses that thrive vs. those that fail to survive. 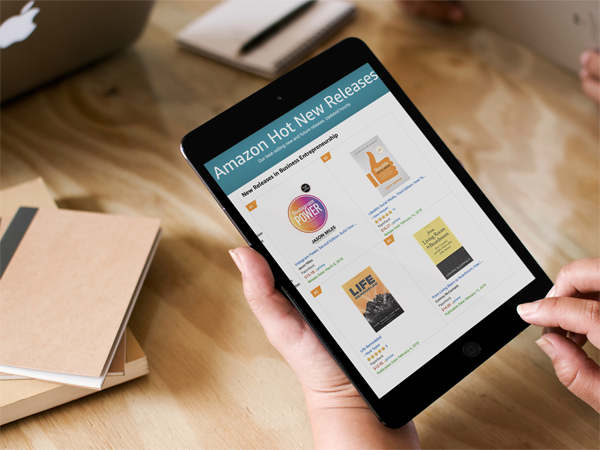 We share 4 specific factors that contribute to the outcome of an e-commerce effort. Book Your Free Discovery Call With Us: Sign-up for a free 30 minute video call with us - no obligation - and we'll help you work on your business. Get Our New #1 Bestseller! We are super grateful that Instagram Power 2nd edition is a #1 Bestseller in the Business Entrepreneurship category on Amazon! We'd love to have you start learning today! Do you need to learn Instagram Marketing? Now is your chance! When you order you get a massive companion video series as a free bonus. Join Our Group Coaching - The Inner Circle: Our group coaching program is designed to give you all our in-depth training, access to a fantastic community of six, seven, and eight figure online sellers, and also opportunity to connect with us directly. Learn more here. Get A Free 30 Minute Consultation When You Apply For Personal Coaching: Ready To Get Personal Coaching? We have a few spots open on your weekly coaching calls calendar. As part of the process we offer a free 30 minute consultation. If you're ready to get our personal help. Learn more here.